That is such a sweet story. I could just feel the love that you have for your husband and your two beautiful little boys, and it almost made me cry. Thank you for sharing. You are such a sweet person and such a strong women. Thanks again this was amazing! Touching! 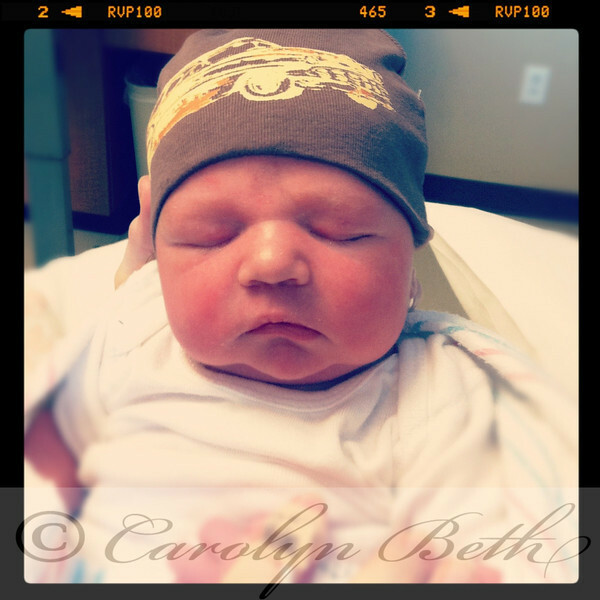 I love birth stories, there is something magical and precious! Thanks for sharing! Hope you guys are doing well… I miss you!